We will admire stunning views of the hotel grounds from our private garden while enjoying our morning coffee. If we must bring work with us, we will do so at the convenient work desk using, or sit back in the comfortable seating area or simply luxuriate in our king size plush mattress. 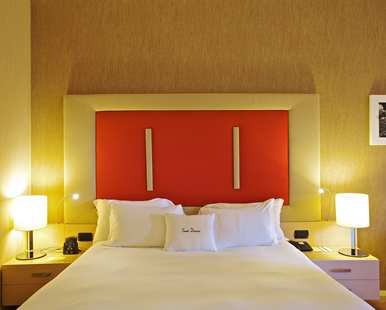 In this one king guestroom, we will enjoy bright contemporary décor as we lounge on our luxurious king bed. In the mornings, we will drink our coffee on our own balcony as we overlook the mesmerizing views. If we need to bring work with us, we will do so at the convenient work desk. We will relax in this one king guestroom with a restful contemporary outdoor seating patio area. Accompanying our patio is our very own garden area for us to enjoy during our morning coffee or maybe an evening champagne toast to our romantic getaway. This expansive suite will allow us to feel right at home with one king bed, separate living lounge, superior bathroom with luxurious amenities. We will delight in the perfect view from our large private terrace where we will enjoy an evening toast of cocktails, or maybe a morning coffee. In our generous junior suite we will indulge in a separate living lounge to enhance our intimate escape with one another. We cannot wait to enjoy a sitting area as well as a large private terrace where we can connect with one another over a late night drink or a romantic dinner in. At Gian Giacomo dell’Acaya, we will gaze out at the beautiful views of the glorious, sun-drenched Italian countryside while we savor a delicious, light snack and a cool drink or a coffee in the relaxed atmosphere of such a unique environment. Situated in the new spa and meeting facility, this private outside dining area overlooks the wonderful countryside and shares all hotel and congress center amenities. At Rock American Bar, we will cool down with an ice cold beer or glass of locally produced wine in this welcoming and relaxed atmosphere. 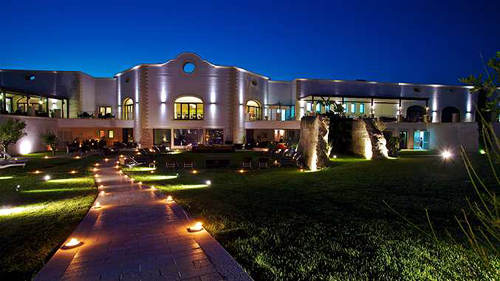 Located on the deck, beside the sparkling outdoor swimming pool, situated on the grounds between the DoubleTree by Hilton Acaya Golf Resort Lecce and the golf course. We will soak up the sun while enjoying a selection of drinks, light meals and snacks. We will enjoy dining in the comfort of our guestroom or suite with the pleasure of taking advantage of this amazing resort. 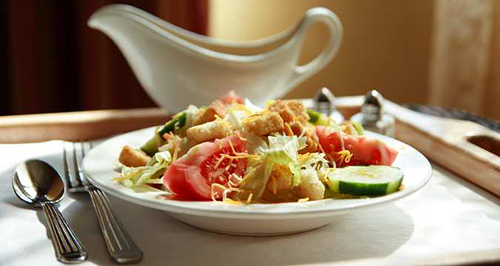 We will enjoy late night dessert or drinks or maybe even delicious breakfast in bed with just a phone call away. 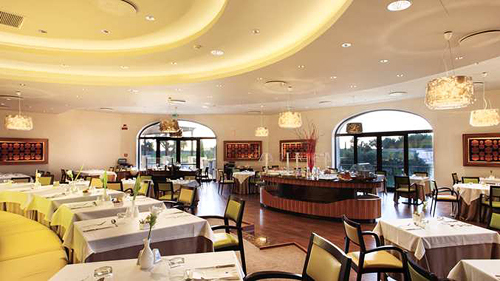 We will take advantage of the on-site gift shop, newsstand, and the on-site convenience store at Hilton Acaya Golf Resort Lecce. We look forward to finding mementos and souvenirs that will last us a lifetime! Thanks to your wonderful wedding gift, we will relax into the ideal honeymoon destination between the Adriatic and Ionian Seas in the one of a kind country of Italy! We will admire olive groves, natural Mediterranean vegetation, 10th century Basilian monastery ruins and the take advantage of the 18-hole golf course designed by Hurzdan/Fry with seven different hectares of water features, offering an idyllic destination for a truly unforgettable trip! 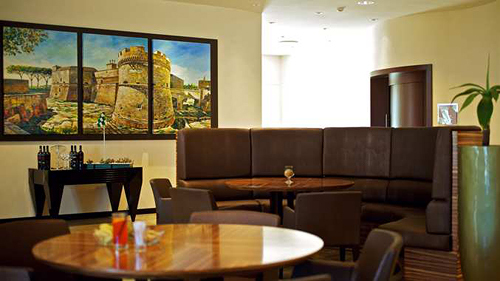 We will enjoy graciously appointed suites and indulge in inventive culinary delights. This resort credit will truly enhance our intimate escape surrounded by unforgettable views. 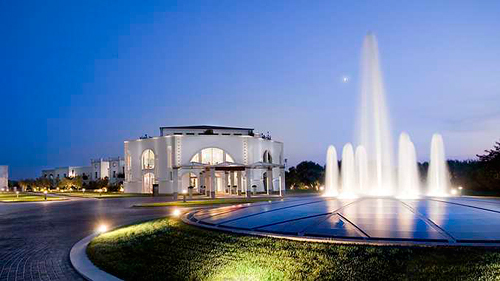 Located in beautiful Italy, Hilton Acava Golf Resort promises us a romantic honeymoon getaway! With your thoughtful gift, we will enjoy countless tranquil activities, take comfort in luxurious accommodations, savor unique cuisine in a lavish setting or enjoy a round of drinks. We will explore our breathtaking surroundings discover the history and architecture of Lecce and Acaya, and the beautiful wetland preserve of Le Cesine. 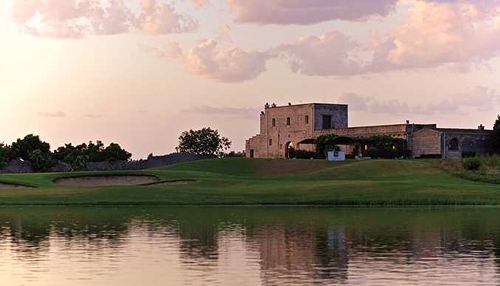 We cannot wait to luxuriate in an array of pampering amenities at the beautifully designed Hilton Acava Golf Resort. 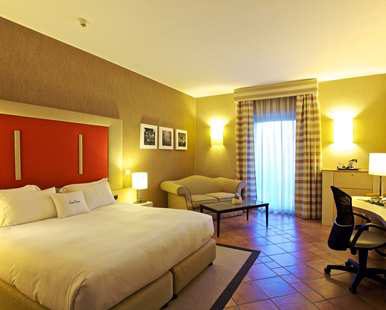 Whether we are planning a special occasion or simply need to unwind after a hectic week, we will make the most of our weekend and book a Bed & Breakfast package at Hilton Acaya Golf Resort Lecce. 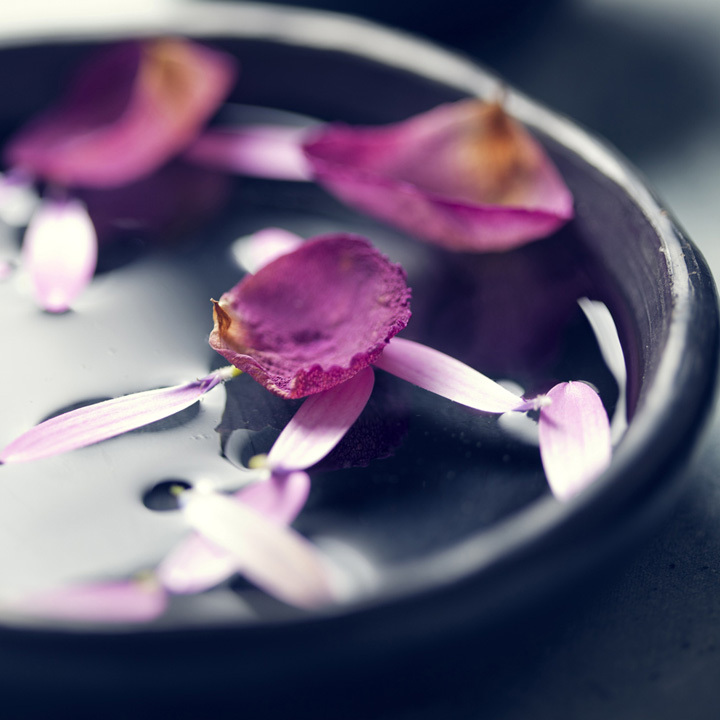 We will feel truly pampered as we enjoy a blissful spa indulgence in Salento while experiencing the revitalizing wellness package. 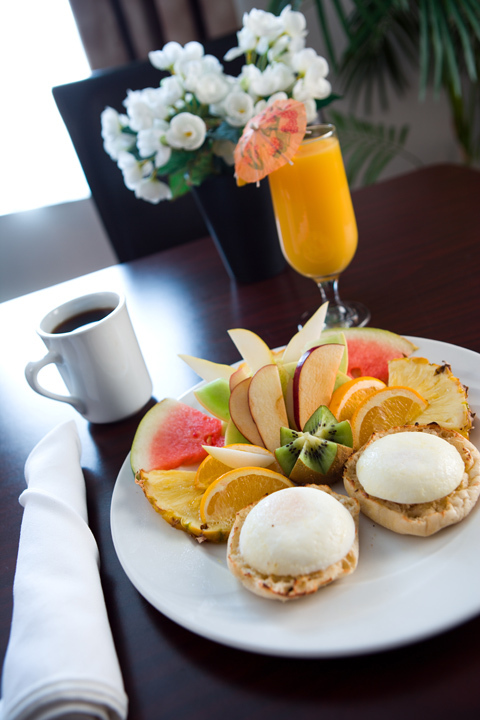 We will start our day with the Wake-up DoubleTree Breakfast and enjoy access to SPA Acaya. 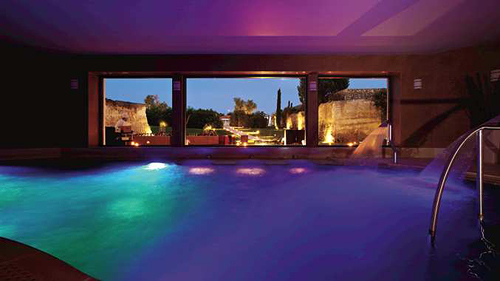 The wellness center is fully equipped with a large whirlpool, sauna, caldarium, tiepidarium and frigidarium. Our senses will be reawakened in the chromo-therapy and Finnish shower, or enjoy a massage or beauty treatment from one of the highly trained beauticians. 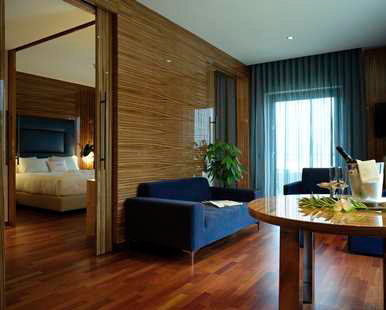 With this package, we will also take advantage of the one-night stay, late check-out and Fitness Center access. We will start our holiday from the amazing 18-hole par-71 course, elegantly redesigned by Hurdzan/Fry in harmony with the surrounding natural resources. If one of us isn’t interested in playing a round of golf, a unique spa experience package is available. 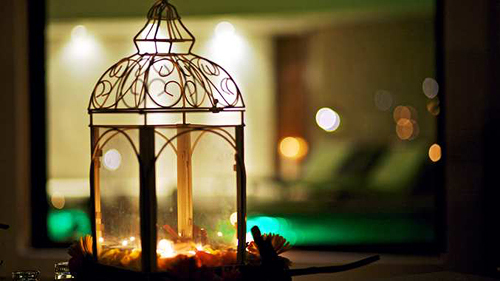 We can indulge in a 50-minute relaxing massage, or face or body treatment. The package also includes a Wake-up DoubleTree Breakfast, dinner and daily gym access. 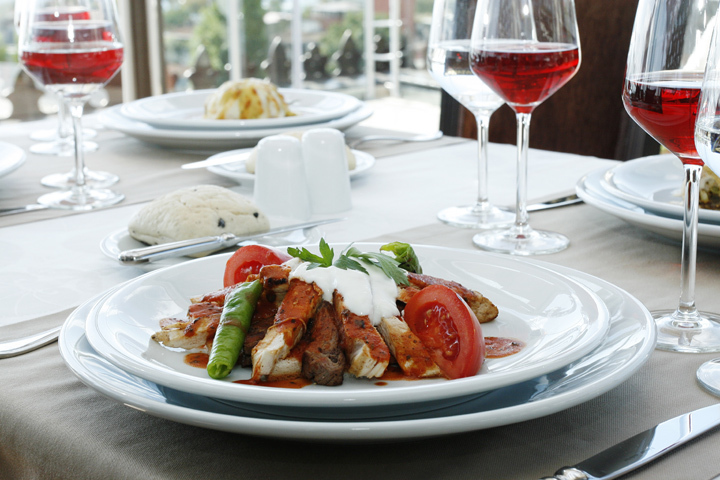 We will also have the privilege of savoring a three-course a la carte dinner and late check-out. We will celebrate DoubleTree by Hilton with even more relaxing amenities on top of the already warm hospitality, chocolate chip cookie welcome, and CARE culture. 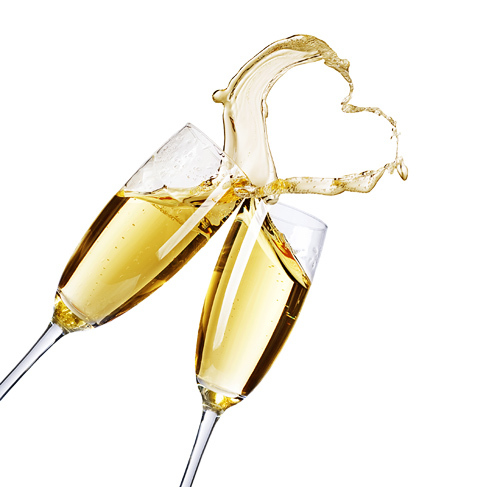 We will be treated to sparkling wine waiting for us in our guestroom or suite upon arrival, in-room Wake-up DoubleTree Breakfast, and late check-in and check-out.